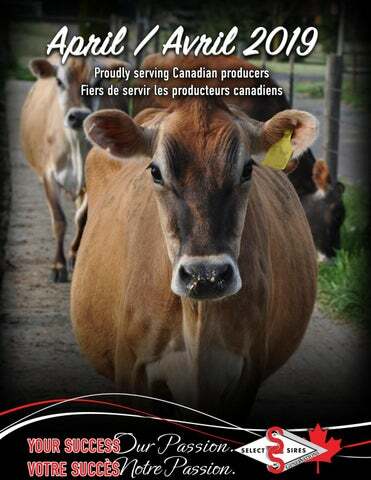 Coulee Crest Copper Leenah-ET (VG-87-VG-87MS), Dam of BEAU, Coulee Crest LLC, Cashton, WI. Clover Patch PERRY Camrie (VG-87), Alan Kozak, Millersburg, OH. 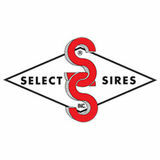 View the April 2019 High-Components Breeds Lineup in English and French from Select Sires GenerVations.